The firm’s principal, and managing member, Andrew Presberg, Esq., has been a practicing commercial real estate lawyer since 1980. He personally handles most of the business transactional and commercial/industrial real estate matters. He is admitted to the Bar of the State of New York, as well as to the United States Districts Courts for the Eastern and Southern Districts of New York. He is a director and executive board member of the Long Island Business Development Council, the President and a director of a local development corporation known as Bi-County Development Corp. of Long Island, a member of the New York State Economic Development Council, a former chairman of the Real Property Committee of the Suffolk County Bar Association, Committee member of the Business Law Section of the NYS Bar Association, and Member of several sections of the American Bar Association. Mr. Presberg is also an approved closing attorney for the commercial real estate departments of several commercial banks. Mr. Presberg has repeatedly received the highest rating of AV-Preeminent® in the Martindale Hubbell® peer review and Bar Directory. 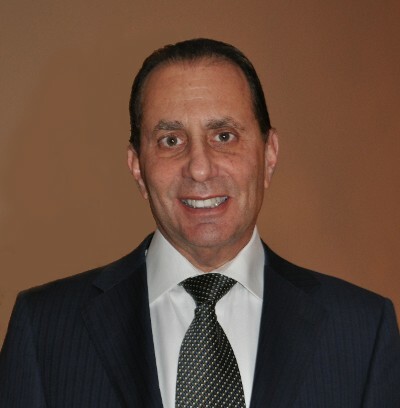 He has been the recipient of numerous professional honors, recognitions, and citations from local government officials, business organizations and publications for his legal work in the economic development community, and has been a guest speaker and lecturer for various local agencies, including Industrial Development Agencies ("IDA's") throughout Long Island. Andrew Presberg has been recognized by Long Island Pulse Magazine in its 2013, 2014, 2015 & 2016 editions as a “Top Legal Eagle” for Real Estate and Business & Corporate Law, one of Legal Leader’s™ New York Area’s Top Lawyers of 2013, 2014, 2015 for Commercial Real Estate and Business Law seen in New York Magazine, and one of Legal Leader’s™ Long Island’s Top Business and Real Estate Lawyers of 2014, 2015 & 2016 as seen in Newsday and the Wall Street Journal. When you need an Experienced Commercial Real Estate Lawyer, Contact Andrew D. Presberg.